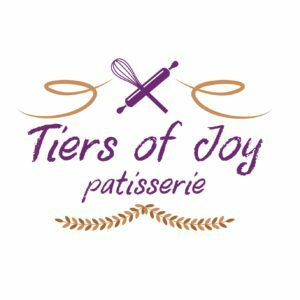 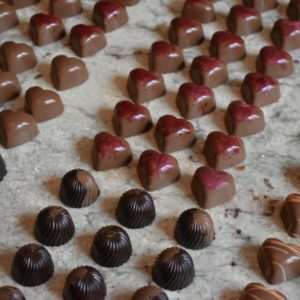 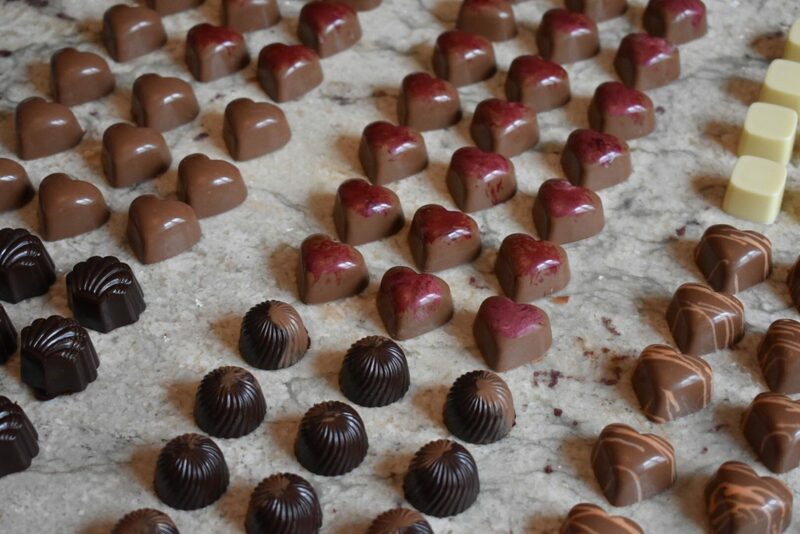 Tiers of Joy Patisserie is an artisan patisserie company serving Yorkshire with an exquisite range of handcrafted, professional quality sweet treats. The Tiers of Joy product range is of the highest standard; exquisite looks and divine taste; an irresistible combination, our fresh products can be tailored to individual requirements using the finest local ingredients. 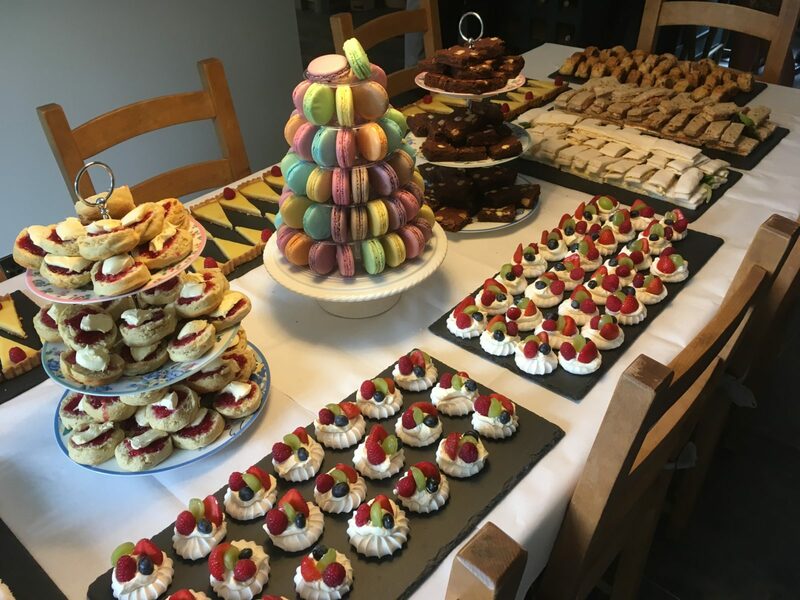 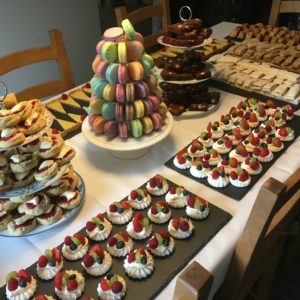 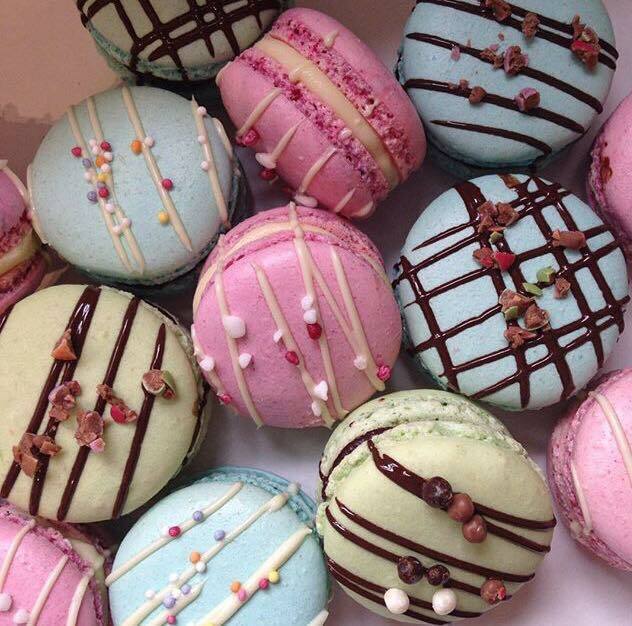 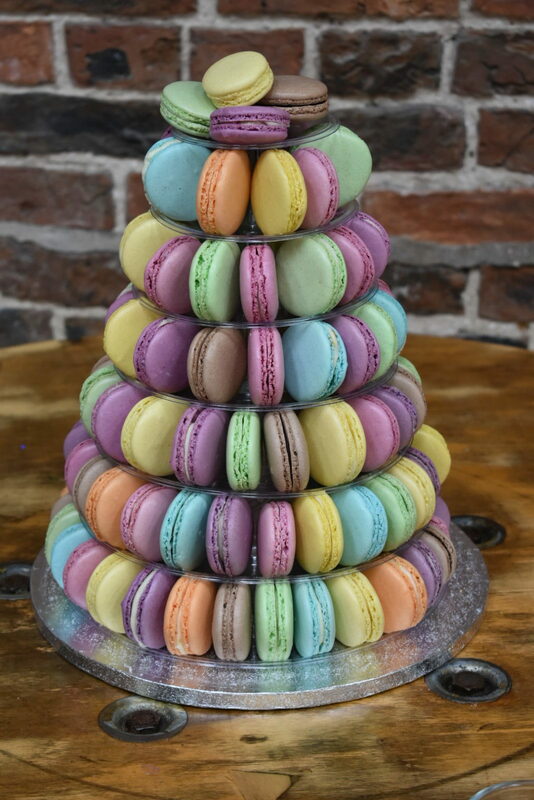 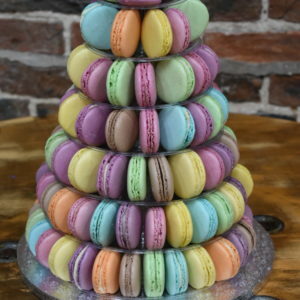 Specialising in handmade chocolate bonbons, macarons and desserts, whilst afternoon tea can also be served in your home for those special occasions.